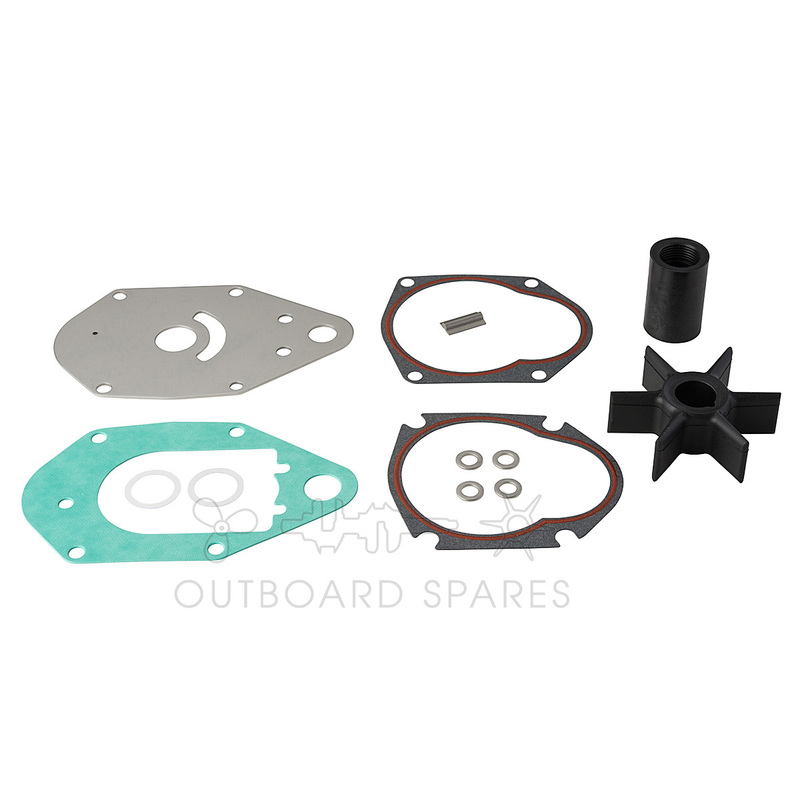 This part replaces part #: 47-419453Q2. This part suits the following engines: Mercury Mariner 40-60hp 4 Stroke 2006-2016, Mercury Mariner 50-60hp 2 Stroke 1993-2016. Good price. Good quality parts. All as described. I swag along the murray/darling for 2-3 weeks every year with others in our tinnies so carrying quality spares is important to avoid stress and keeping the trip on schedule . This impeller kit looks very good quality and value.